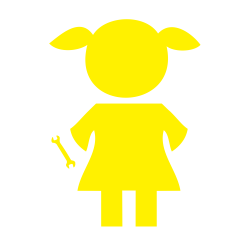 We are one of a handful of all-female teams competing in the FIRST Robotics program worldwide. 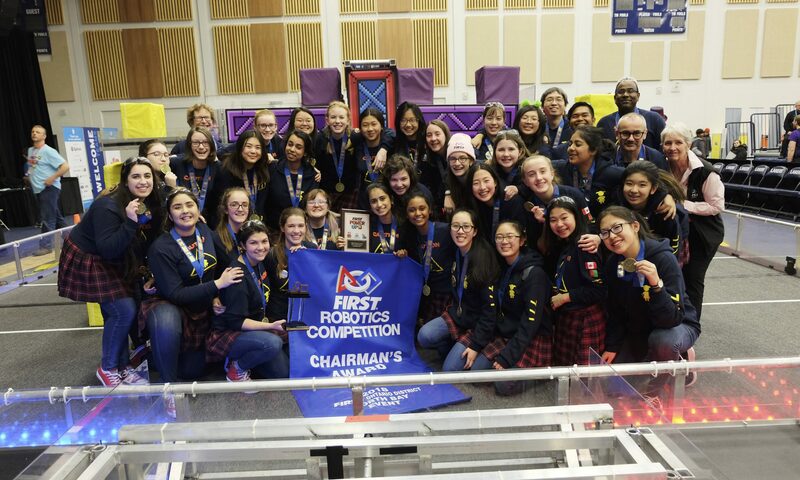 Aspiring for gender equality, the St. Mildred’s team is unique in that every girl’s voice is heard, every girl’s contribution is valued and every girl gets hands-on experience in every aspect of FIRST Robotics. We have won several awards such as the Kleiner Perkins Caufield & Byers Entrepreneurship Award in several years and the Engineering Inspiration Award – Carver/Curie Division in 2015, representing our sponsors proudly. The knowledge that we have gained and the experiences that we have had as a result of being on this FIRST Robotics team simply can’t be put into words. We wish to provide all students at our school with the same life changing experiences that we have had. We hope that you can help make our goals a reality by sponsoring our team. The latest version of our sponsorship package is available below. If you would like a hard copy for your company, please contact us.